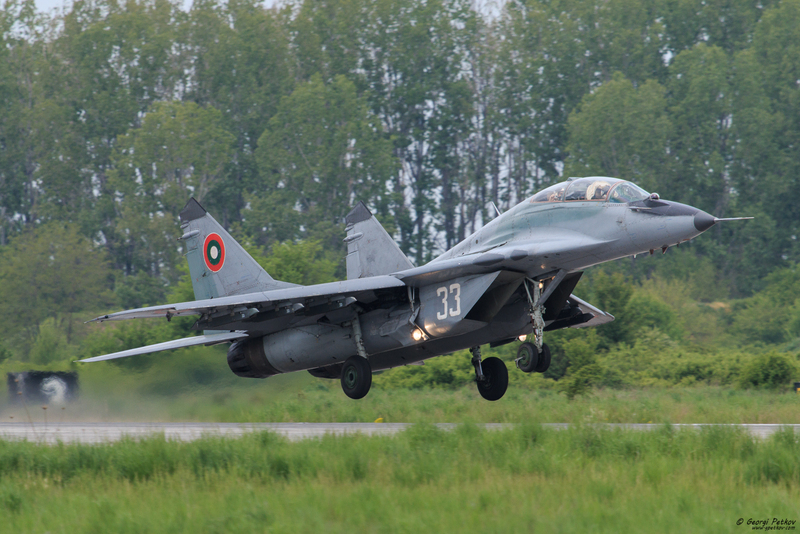 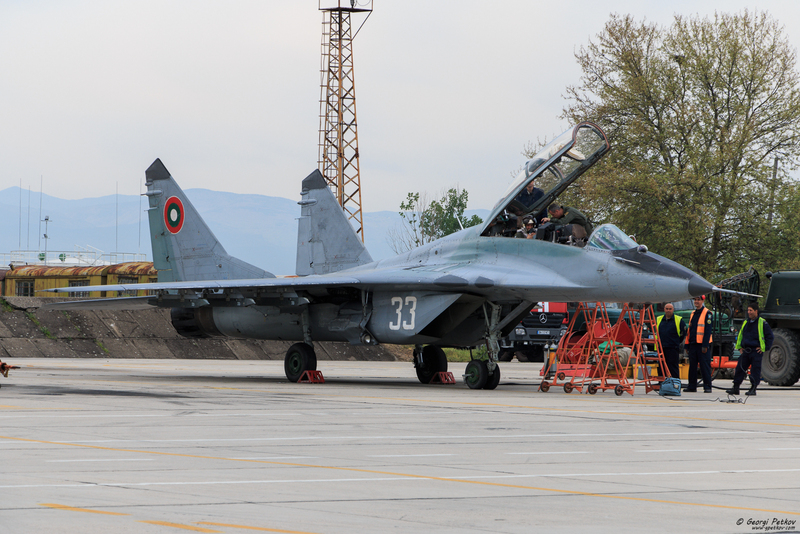 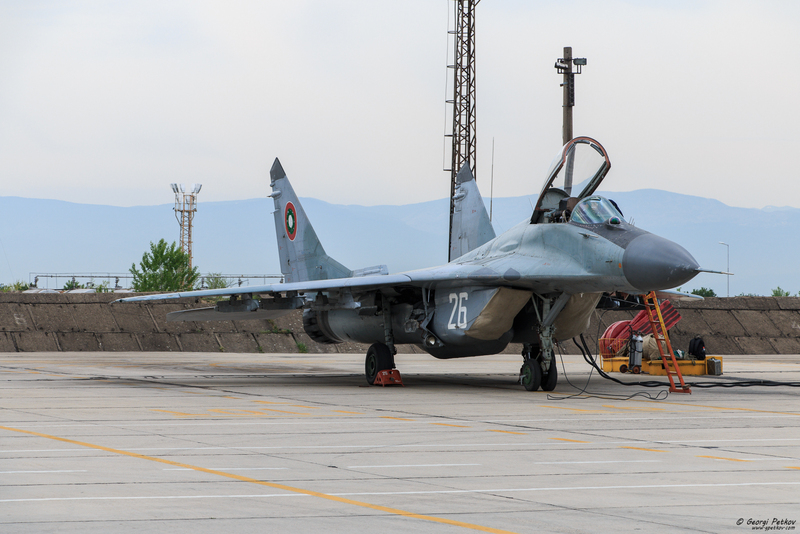 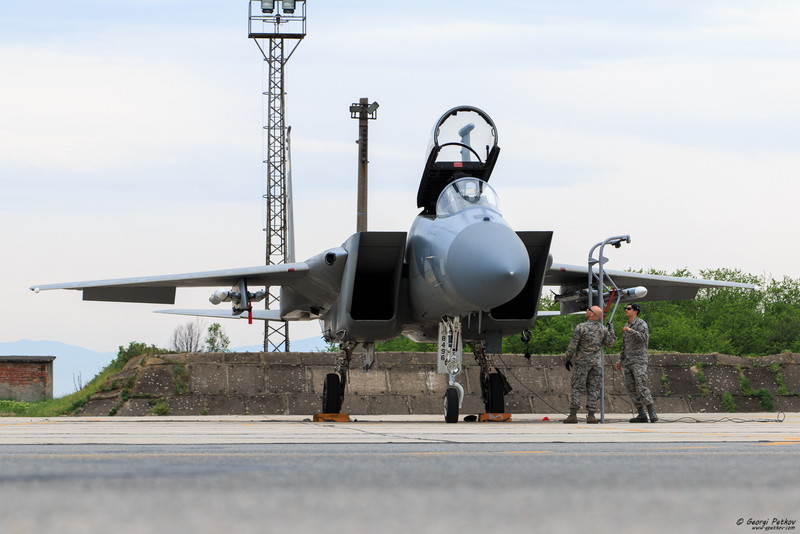 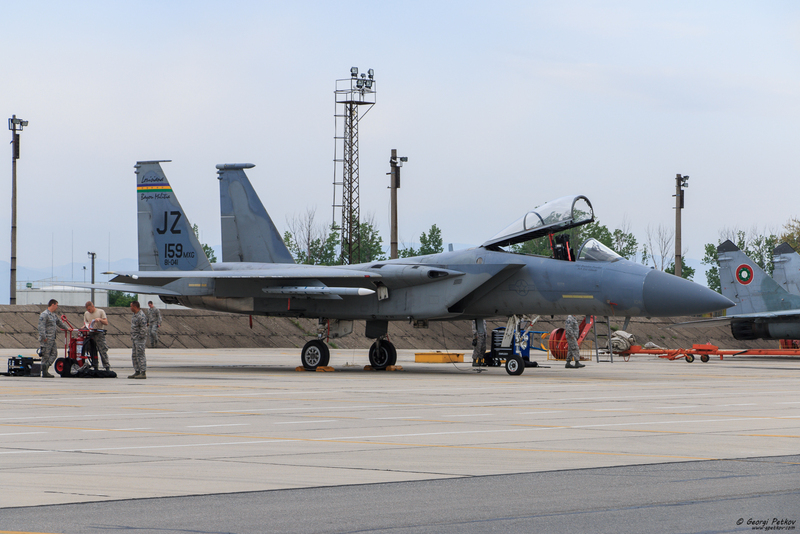 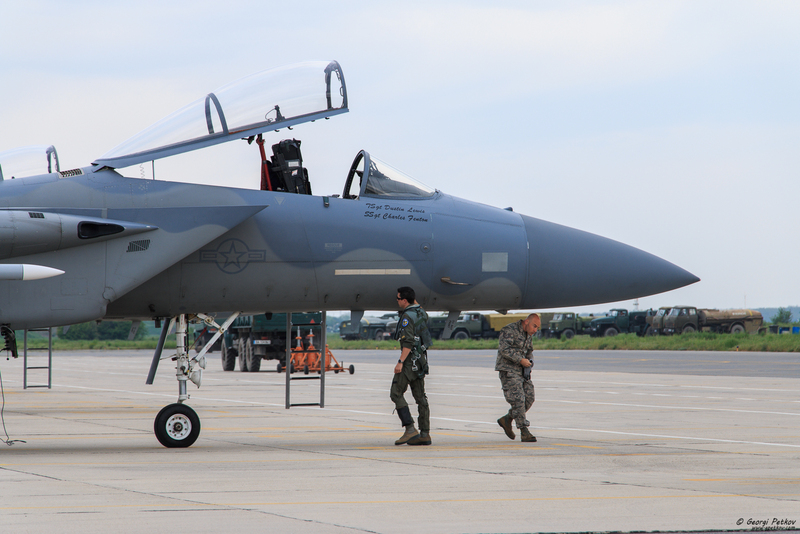 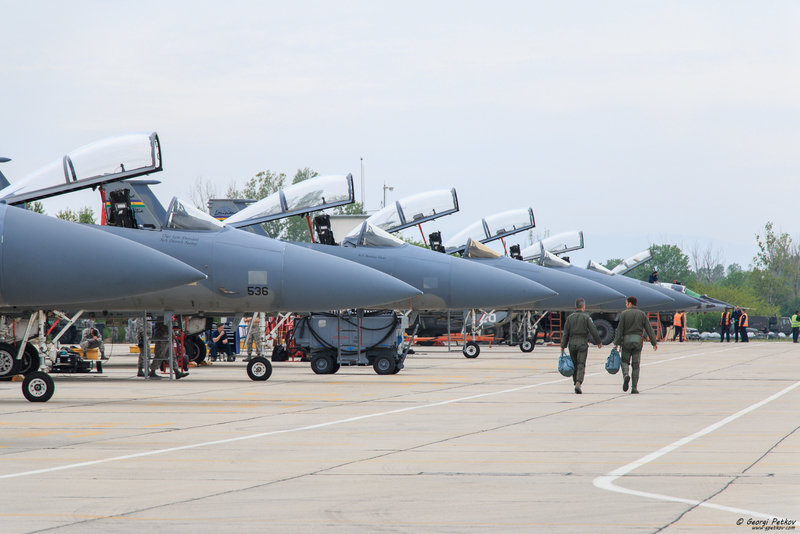 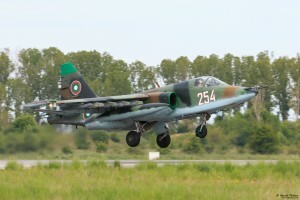 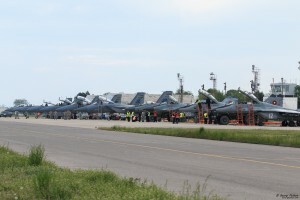 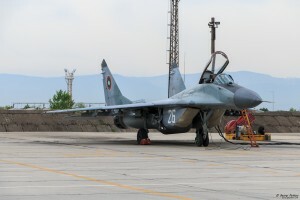 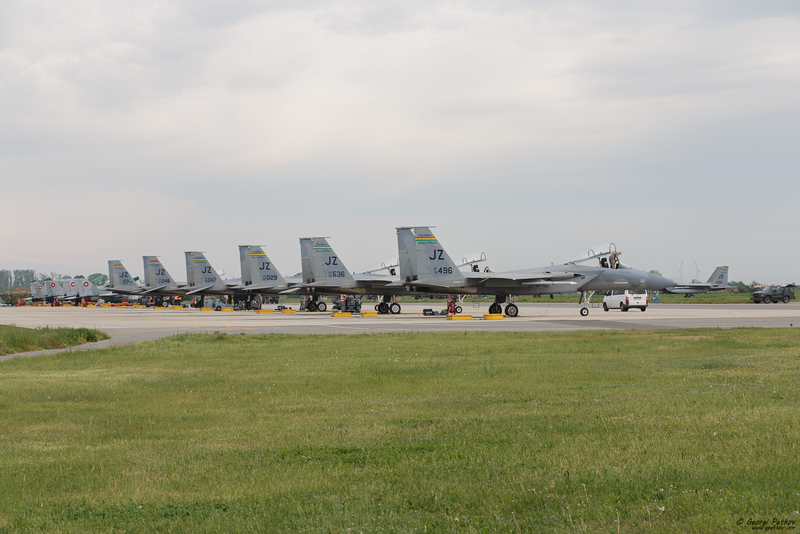 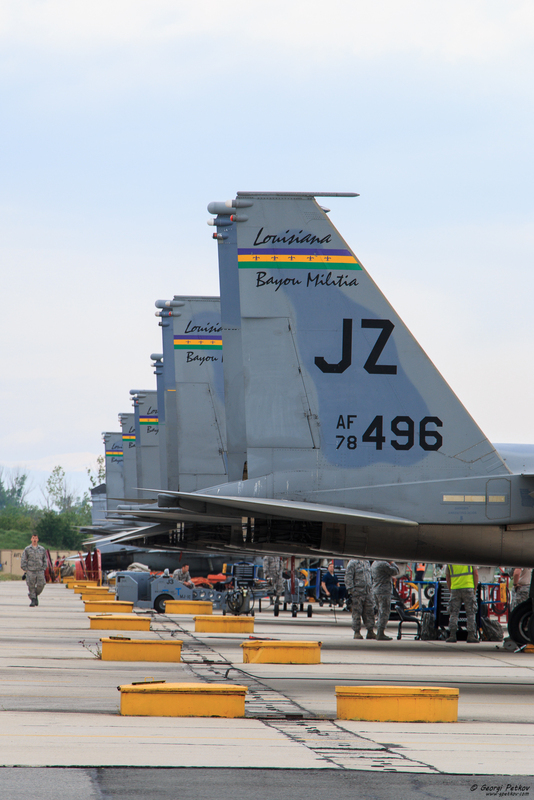 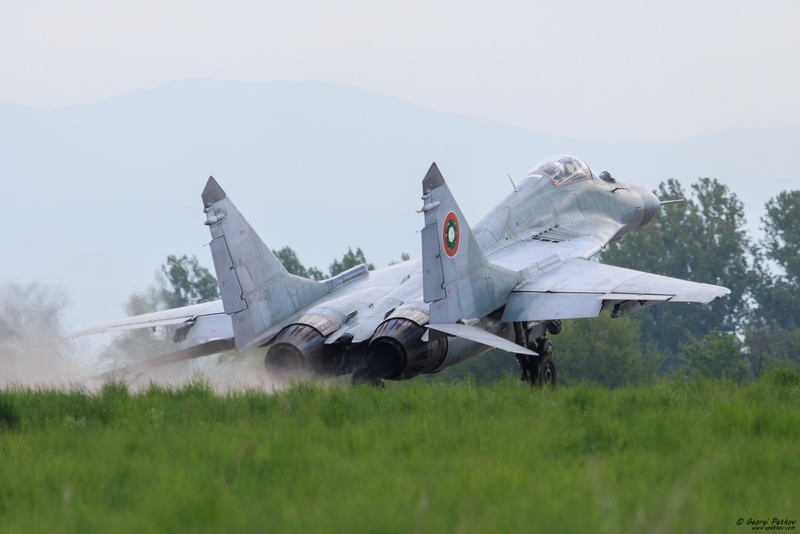 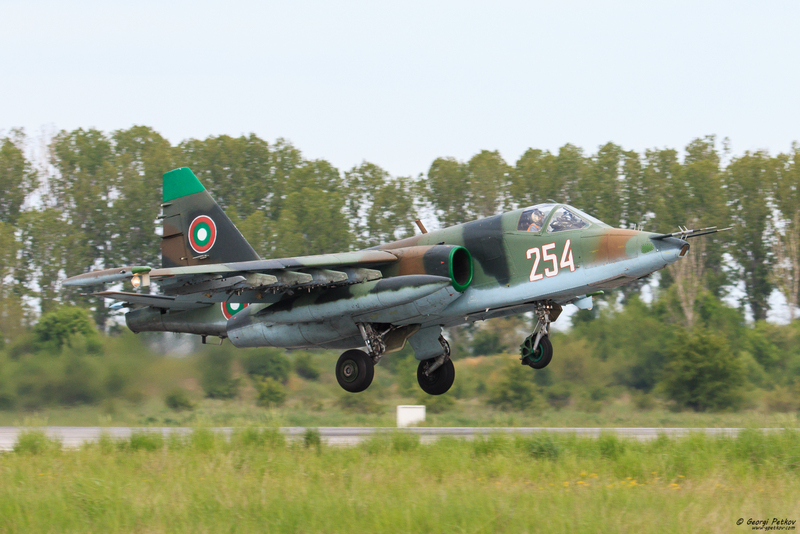 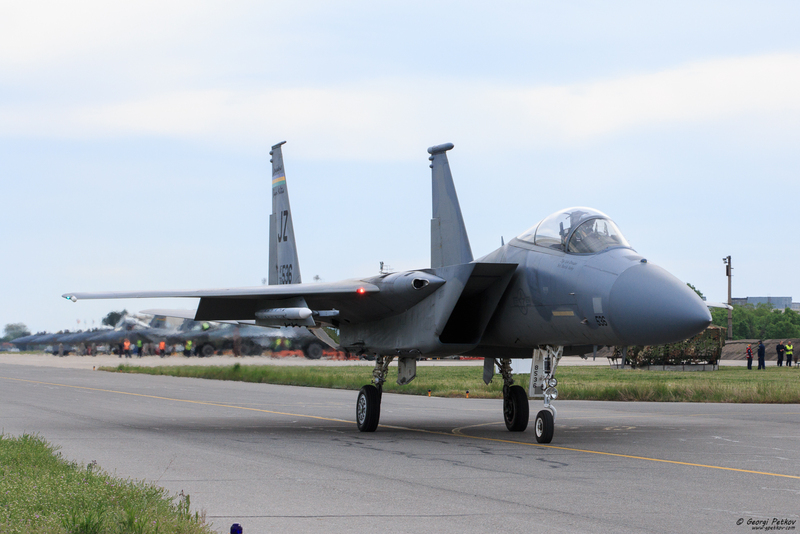 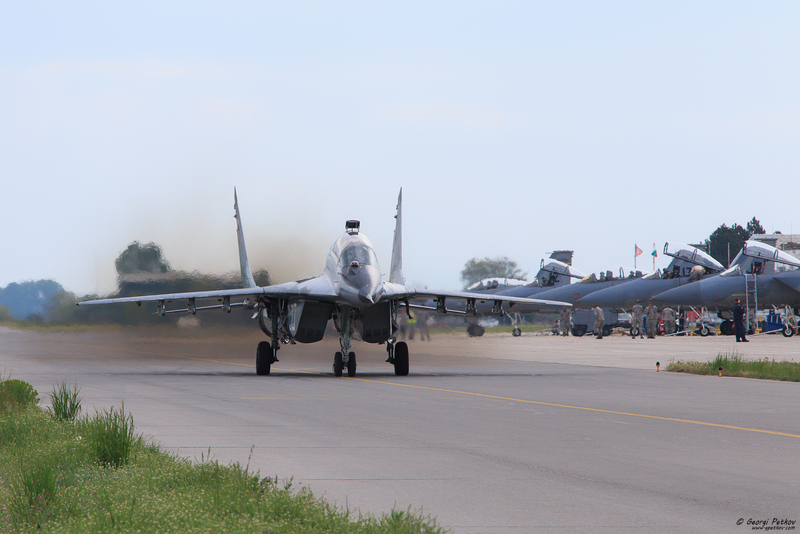 In April 2015 bilateral exercise Thracian Eagle 2015-1 was held at Graf Ignatievo Airbase. 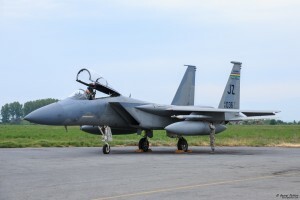 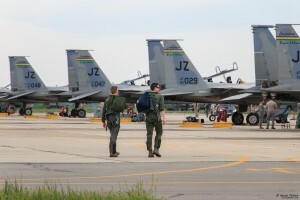 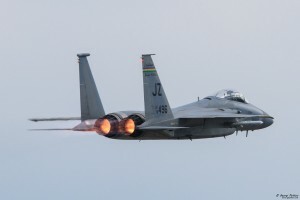 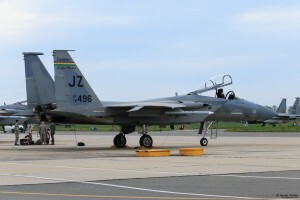 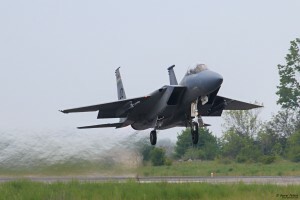 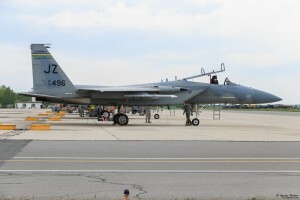 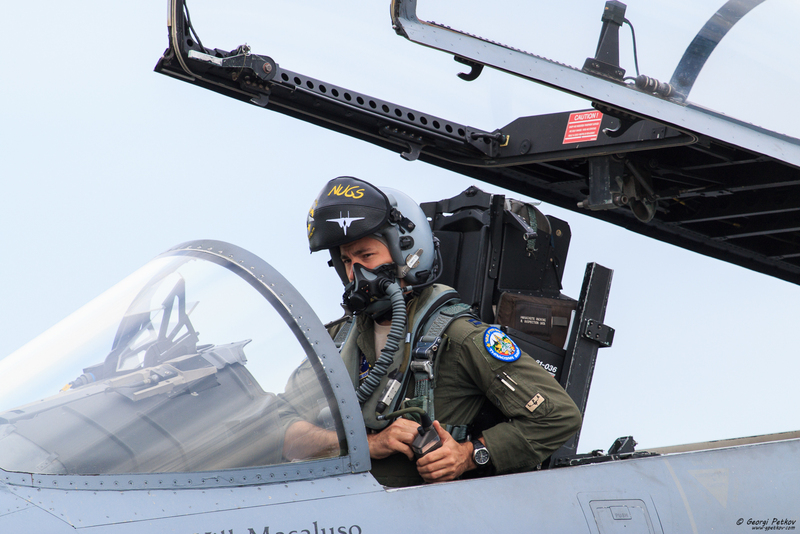 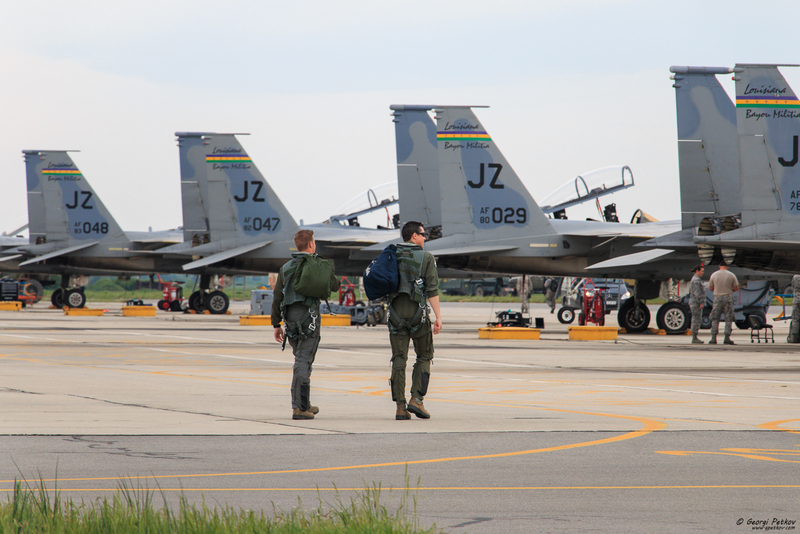 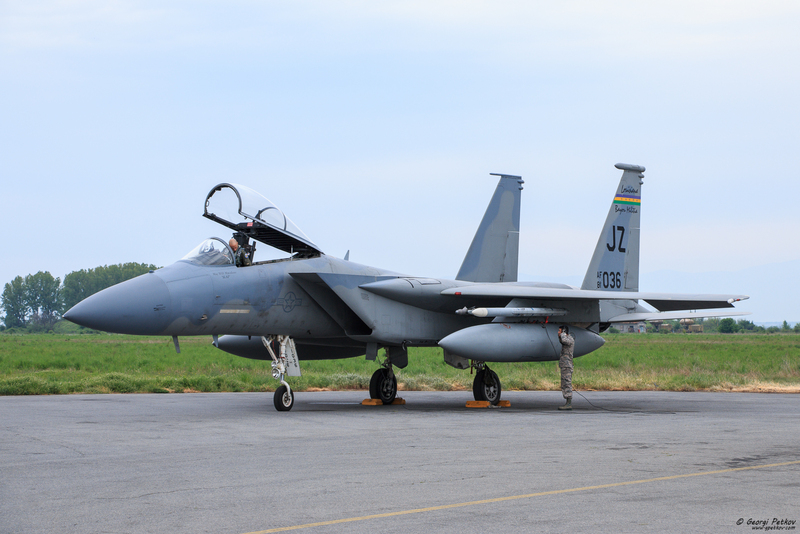 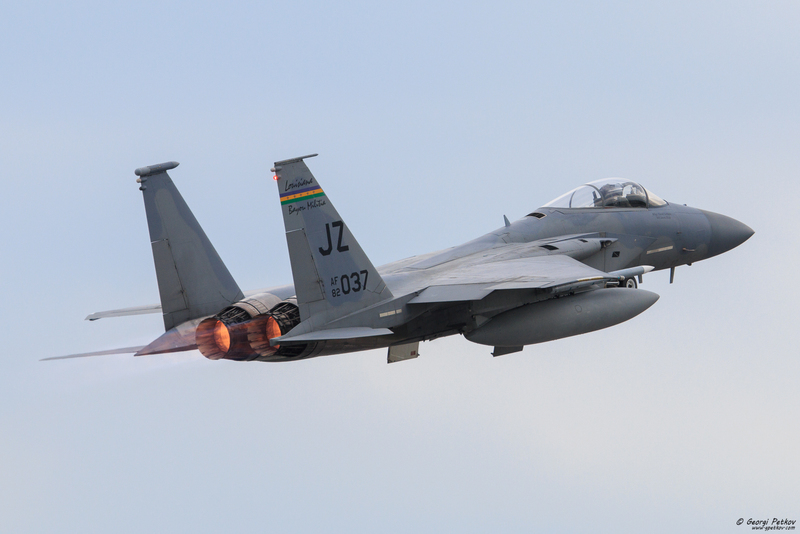 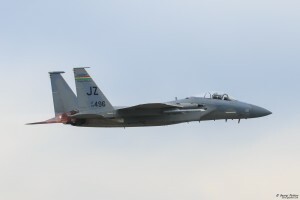 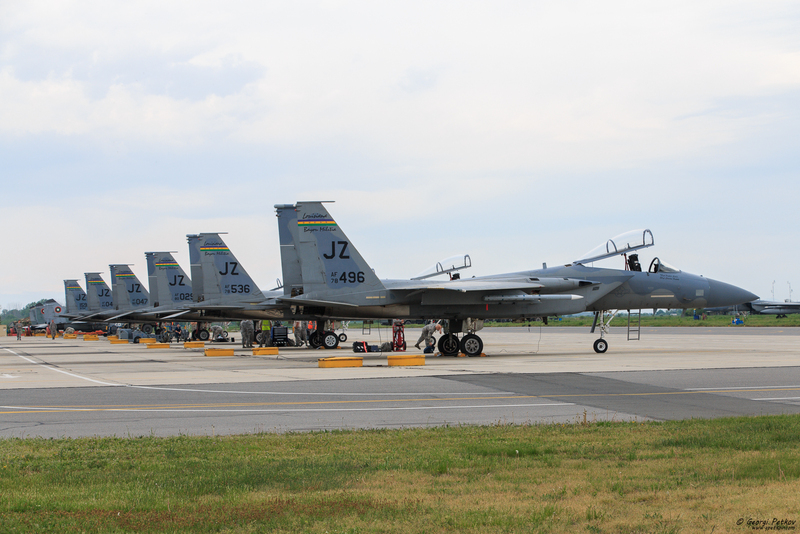 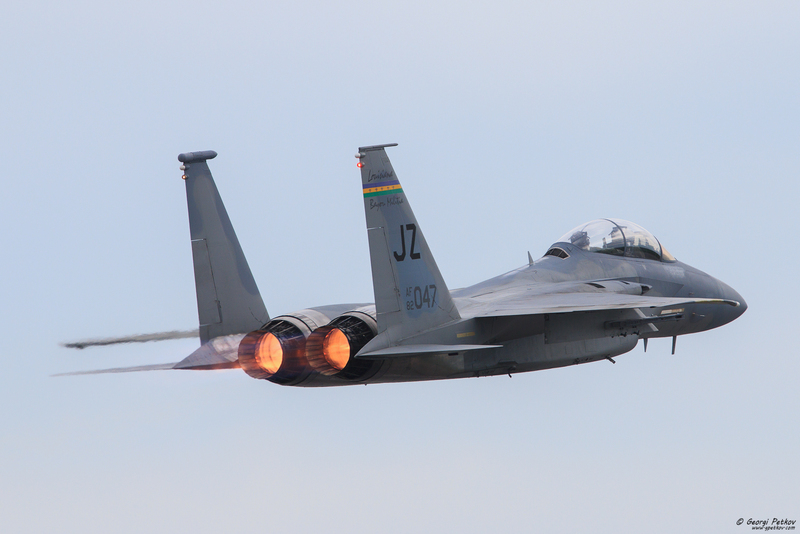 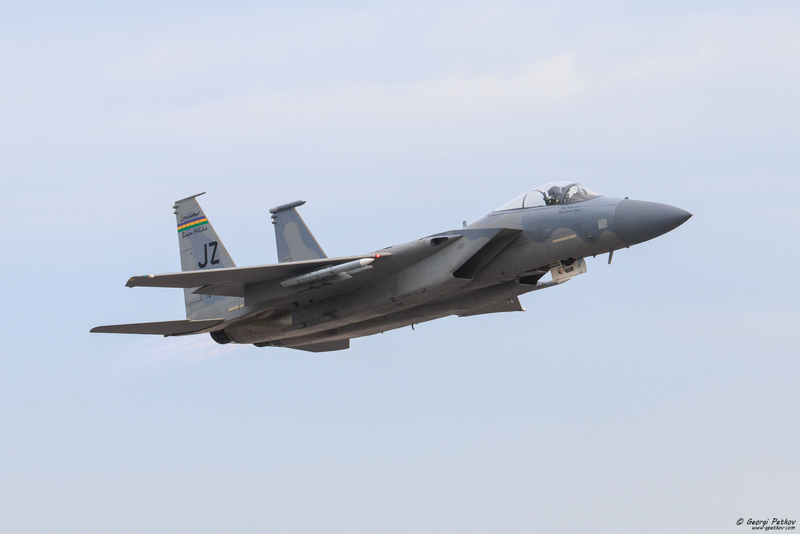 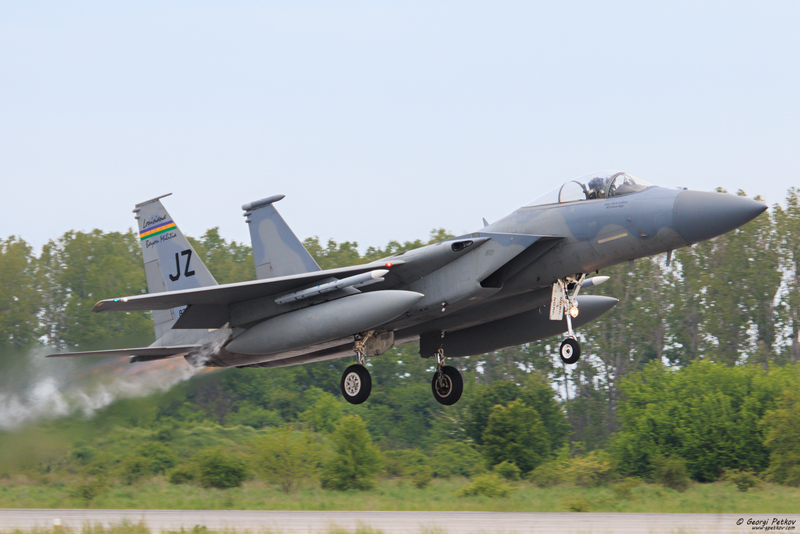 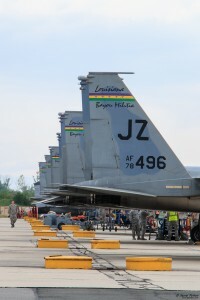 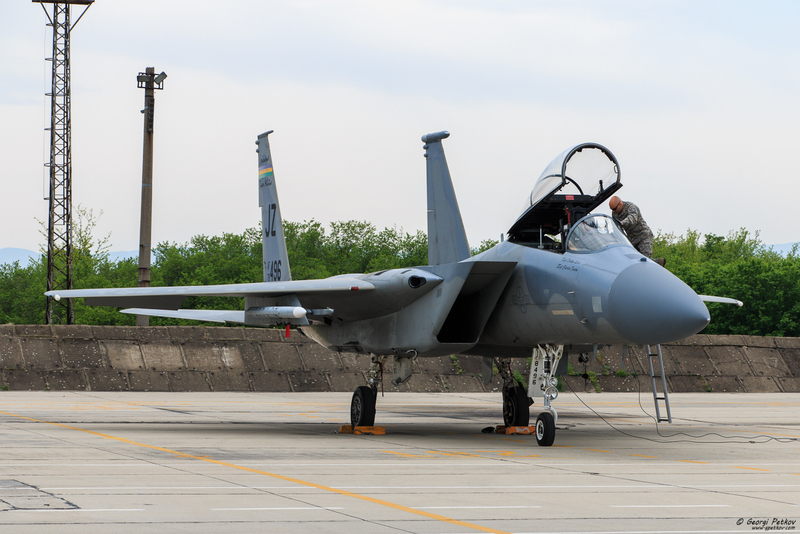 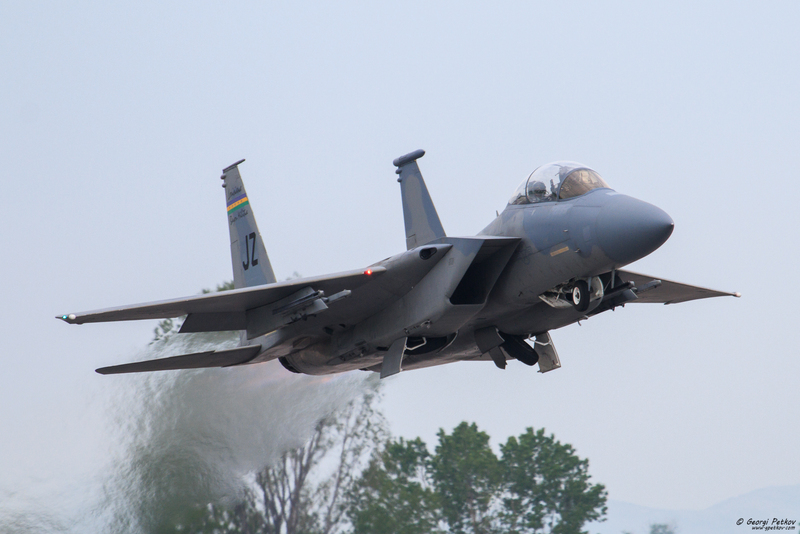 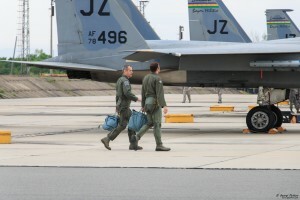 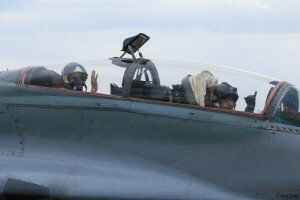 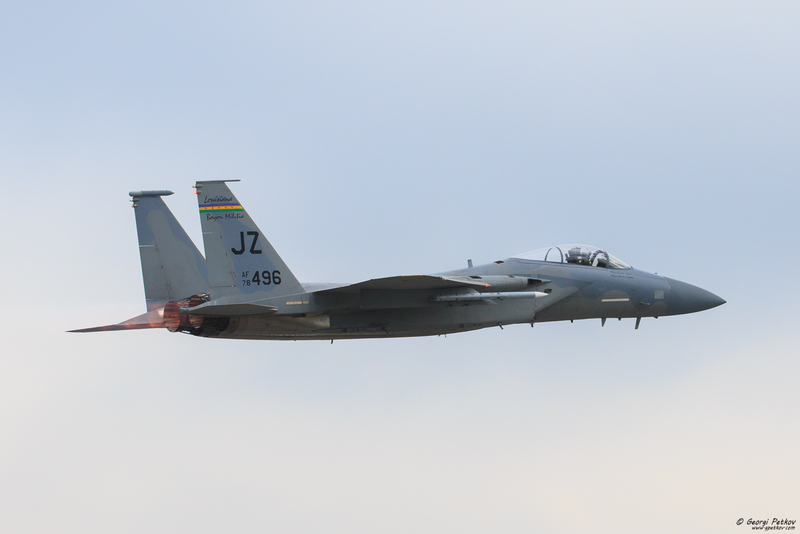 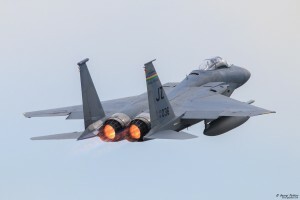 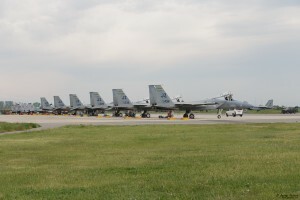 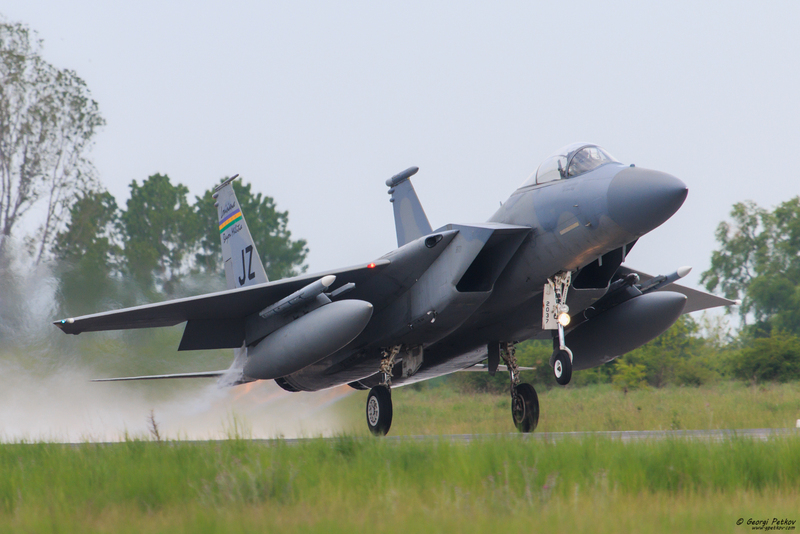 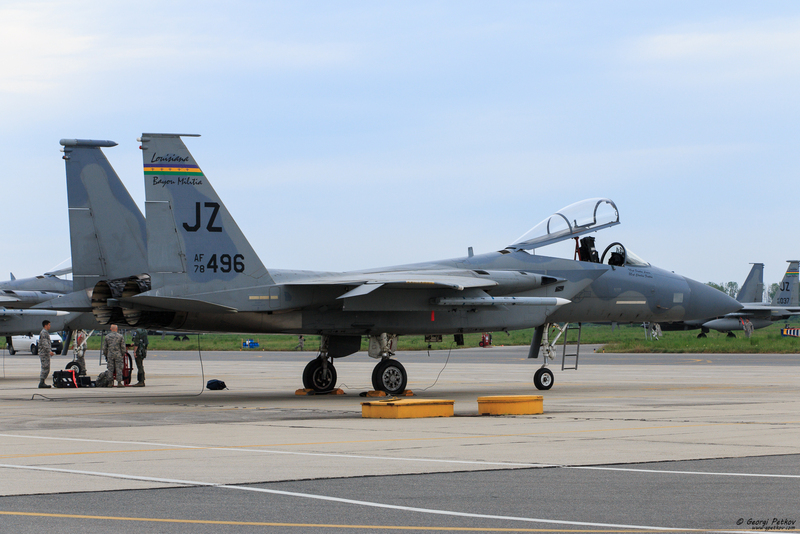 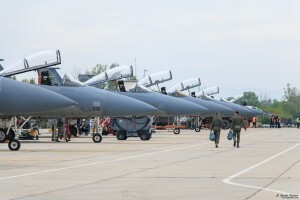 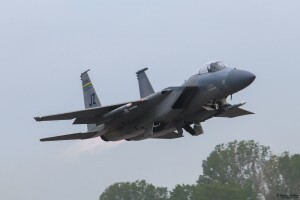 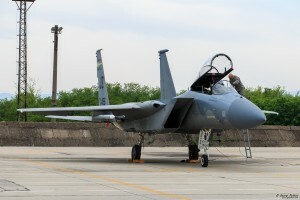 The participants were BuAF MiG-29, Su-25, anti-aircraft missile complexes and F-15C/D Eagle from 159th Fighter Wing – Louisiana Air National Guard based in New Orleans, LA. 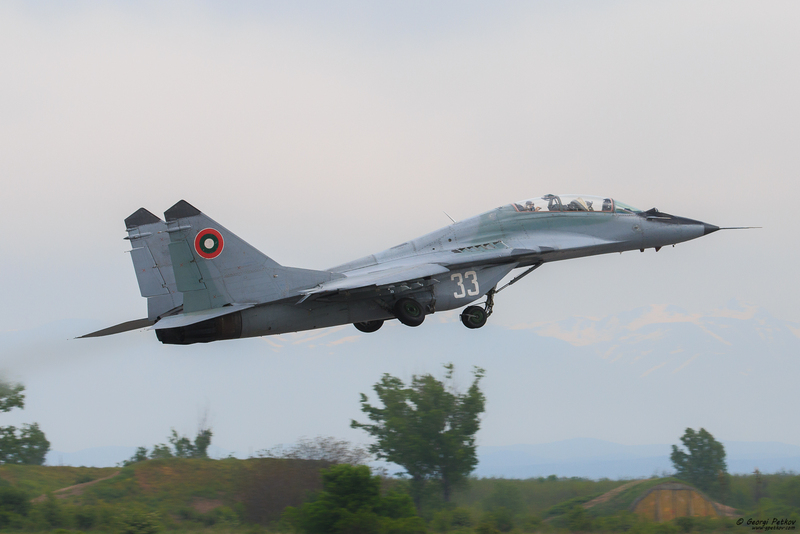 During the missions, pilots have trained on air-to-air fighting and on the Balkan country’s anti-aircraft missile defence infrastructure.